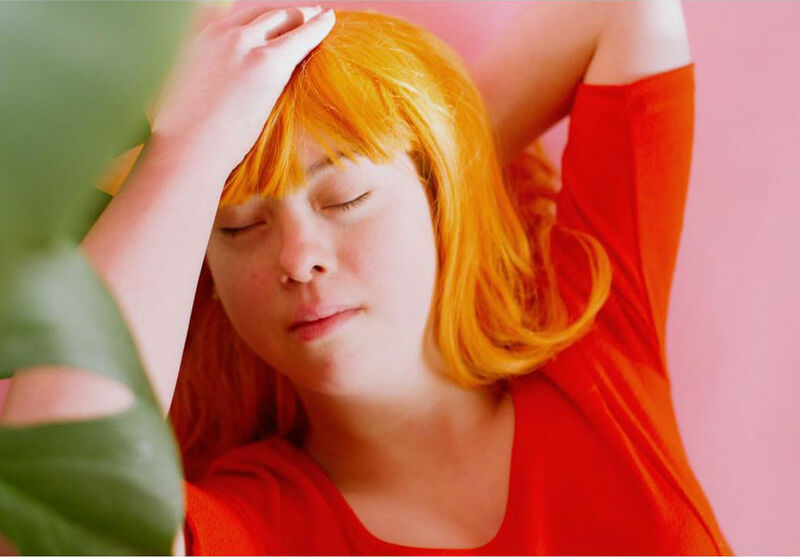 More and more, we’re seeing a growing amount of models with Down Syndrome getting visibility mainstream media. However, we still have a long way to go in normalizing those with disabilities. “The Radical Beauty Project” is tackling these tough issues with graceful leaps and bounds. 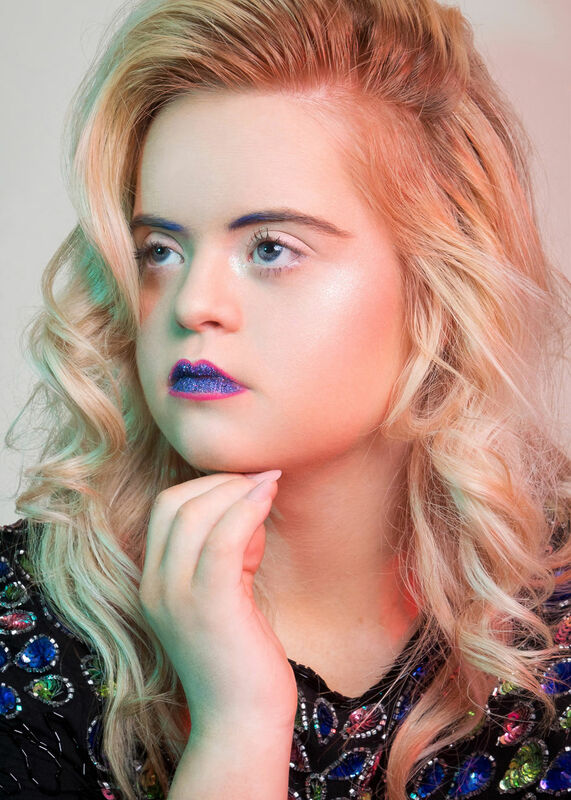 This project by Zebedee Management features only models with down syndrome, and proves that any one of these girls has the power and fierceness to become the next Naomi Campbell or Cara Delevingne. It’s hard for many able-bodied people to see those with disabilities as being just as capable. There’s a tendency to pity, or “aww”, or be inspired. We need to remember that these individuals are real humans just like us – not an inspirational story or a pet. 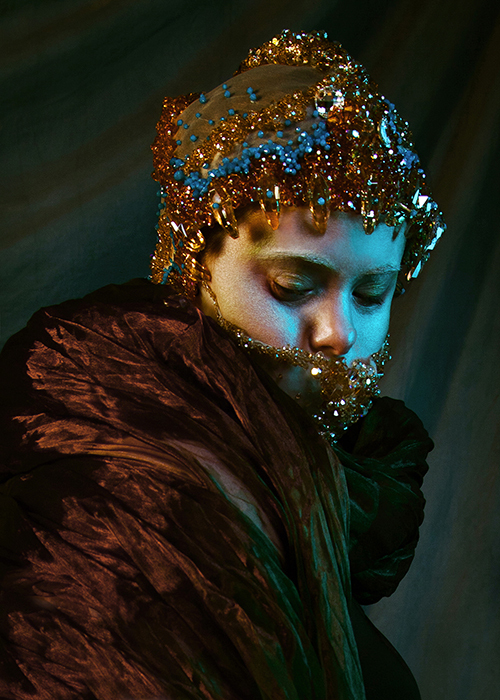 Modeling agency Zebedee decided to collaborate with the Radical Beauty Project and its creator Daniel Vais. 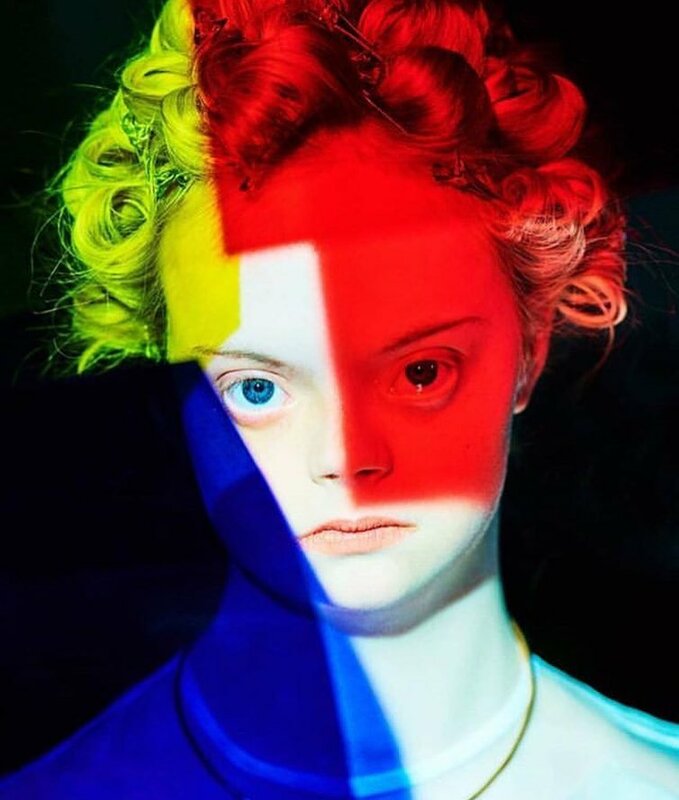 Vais and Zebedee want to spread the word about the unique beauty and abilities of this with Down syndrome. Take heartthrob Nino, for example. 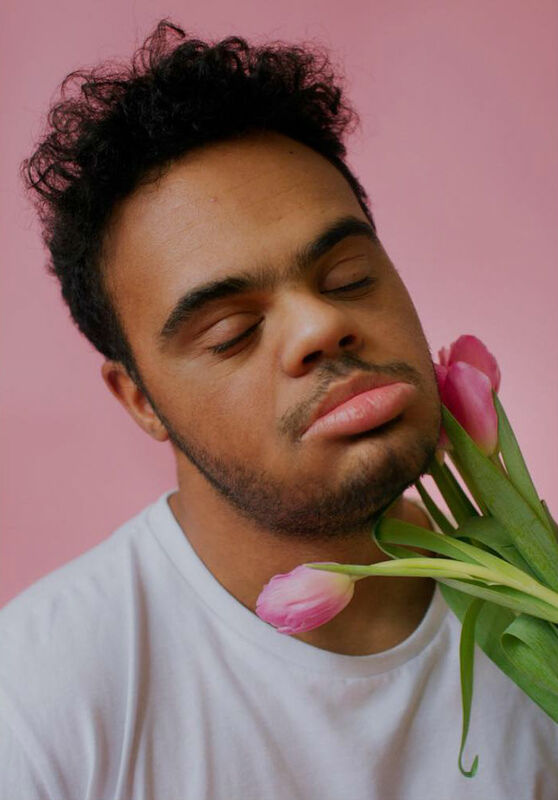 Nino is one of the first prominent male models with Down Syndrome, and it’s obvious that he makes all the girls and boys swoon. Outside of modeling, Nico happens to be a trained rugby coach and works for #BristolBears. 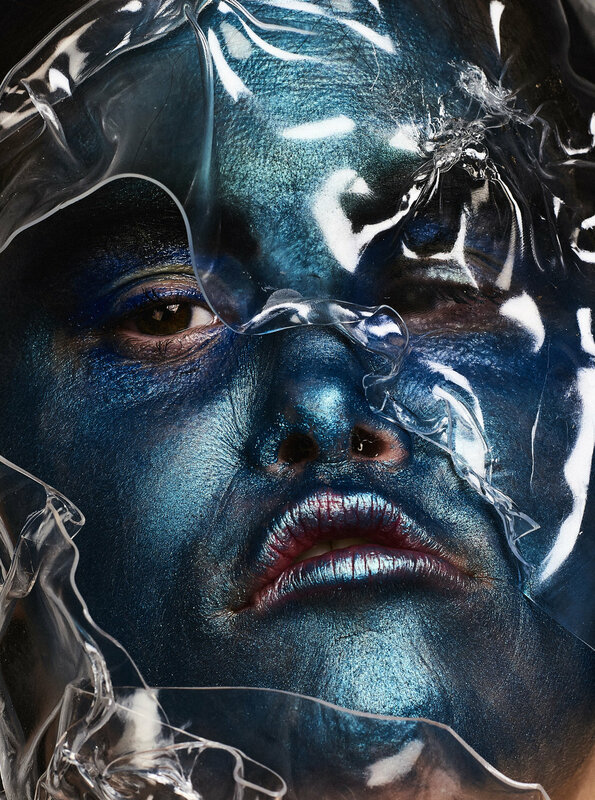 Mr. Vais is currently working on a high-end fashion photography book using only models with Down Syndome, which we can’t wait to put on our coffee tables. We’re also obsessed with Kate, their blond bombshell with luscious blond ringlets and a pout to die for. Kate is Zebedee’s client who shot for Benefit cosmetics and walked the runway for London Fashion Week. We also need to shout out Sara, who we recognize from River Island’s campaign and from her long, brown hair and bangs. 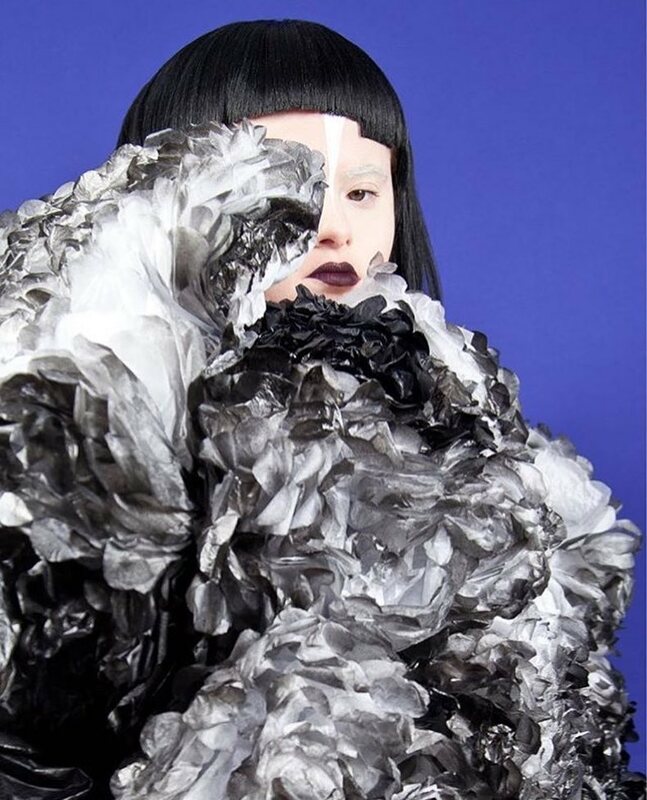 She gives us total Yoko Ono vibes with her haircut, and her mom is proud of her daughter for de-stigmatizing a syndrome that is often seen as harmful. We can clearly see that these individuals are not damaged – they’re diamonds in the rough, who have as much effervescent beauty as they do resilience. 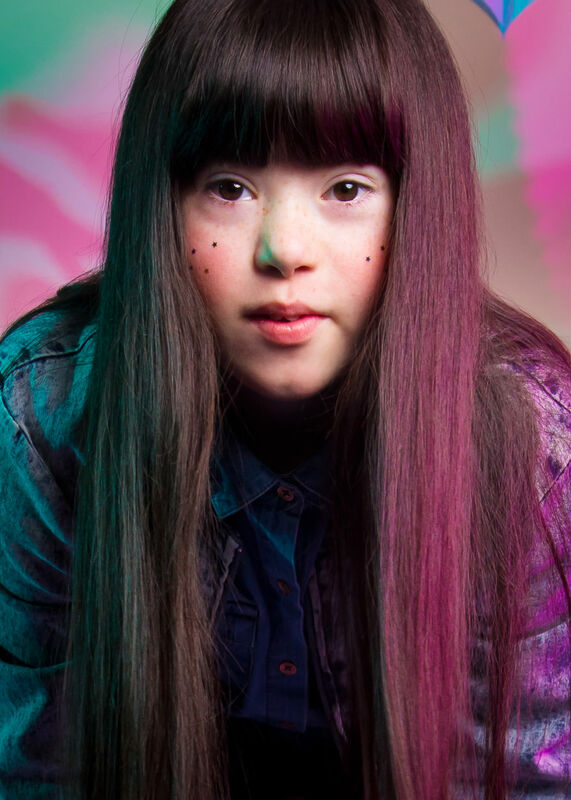 Recently, brands like River Island, Benefit cosmetics, and Mercedes Benz TVC are all providing visibility to the Down syndrome community. We can’t wait to see how Vais and Zebedee elevate this much neglected aspect of the modeling industry.